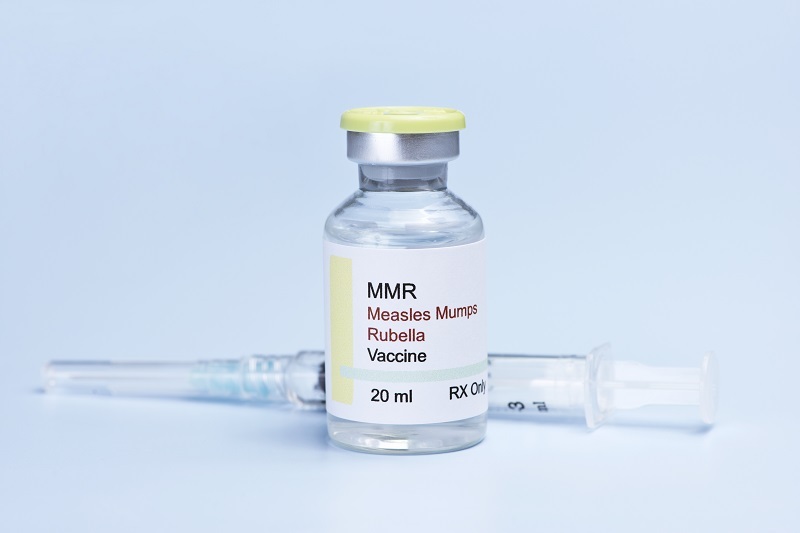 Home / News / Should You Get the Measles (MMR) Vaccine? There have been over 20 cases of measles outbreak so far in Oakland County and now one in Wayne county. The Oakland County Health Division offers the measles vaccine (MMR vaccine) in both their Pontiac and Southfield locations, plus there are pop-up clinics to ensure all those who haven’t been vaccinated, do so! There are many serious complications from contracting the measles including preterm births and low birth weight babies. Women’s Health abides by CDC recommendations: If you are pregnant, you should not receive the vaccine until after giving birth. It is safe to receive the MMR vaccine while breastfeeding; the baby will not be affected through breast milk consumption. You should not get pregnant for four weeks after receiving MMR. Do note: The vaccine must be given 72 hours prior to exposure to prevent illness. It is recommended for the majority of people to be vaccinated to prevent this illness that has very serious side effects. There are a small group of people who are not candidates to receive the MMR vaccine. Women’s Health suggests all who should to get vaccinated. Read more about the CDC recommendations of who should and who should not be vaccinated.